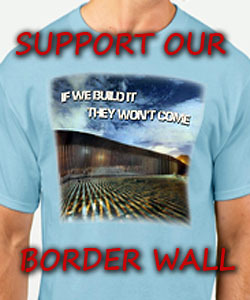 CNS News: Rep. Jim Jordan (R.-Ohio), who serves on the Judiciary Committee and the Oversight and Reform Committee, said in a question-and-answer exchange with CNSNews.com that it is time to build a wall to secure the southern border of the United States against gangs, drugs and human trafficking. Jordan also said that rather then re-investigate what the Mueller investigation has already demonstrated did not happen—collusion between the Trump campaign and Russia—Congress should look at how that investigation got started in the first place. 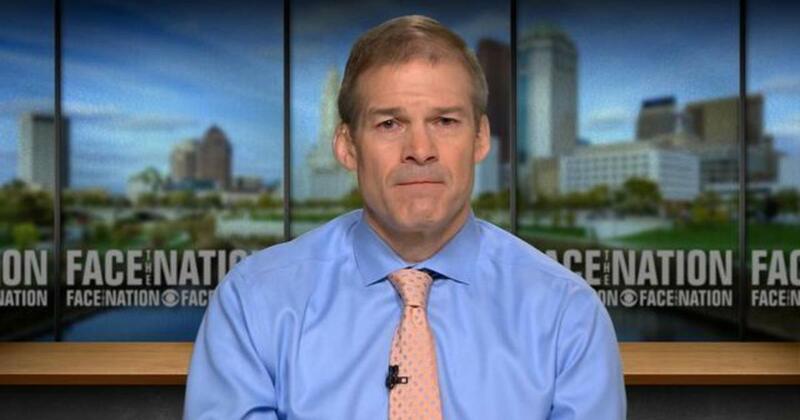 “The Oversight Committee should focus on discovering what took place at the upper levels of the FBI and DOJ when this whole fake Russia Collusion narrative started,” said Jordan.